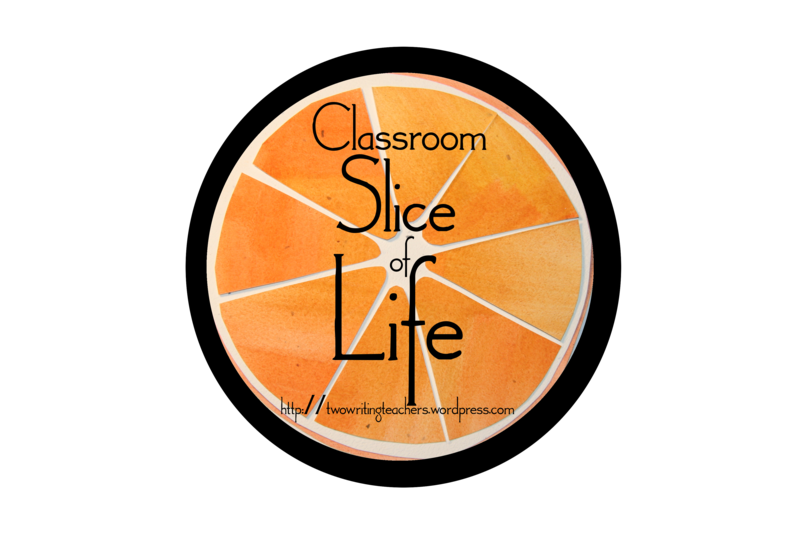 Welcome to day one of the Fifth Annual Classroom Slice of Life Story Challenge! We are delighted you’re here. You are giving your students a gift that will forever change them. Your students will discover the stories within themselves, their writing process, and increase their writing stamina! And there’s more! Students will connect with other writers and become a member of a writing community. I hope the Classroom Slice of Life Story Challenge will create a sense of writing urgency in your classroom. Writing doesn’t have to be limited to the writing workshop time. I have found opening up writing/slicing to all parts of our day is the most exciting for the kids and manageable in our schedule. Open slicing time allows the kids to act on an idea in the moment and it doesn’t demand schedule changes to “fit in blogging.” Let writing happen all day! Dana Murphy shares a great post to help you see how students can recognize and embrace writing urgency. This is the first of 31 posts where you will share the permalink to your students’ slice of life stories in (the comments section below) or the permalink to your class hub where we can then access the blogs of your writers. If you haven’t already, please take a few minutes to read through this post and the links shared within before posting your link in the comments below. If you haven’t read the Essential Information post, then please click here to read it now before you post the link to your students’ slice of life stories. Don’t forget to keep your students’ identities anonymous for their protection. 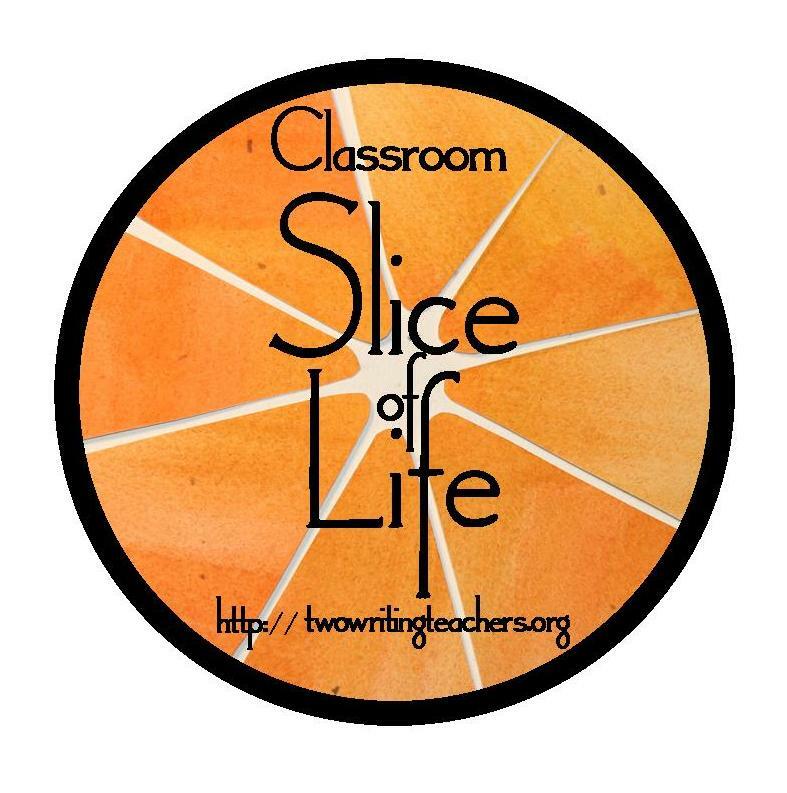 Only post the link to your students’ slices of life here. Do not post the link to your personal slice of life stories here. Go to the daily call for individual slice of life stories to post your personal slice. This is the link to Day 1 only. This link will change each day. You should visit the Two Writing Teachers blog daily for the newest link. If this is the first comment you’ve left on Two Writing Teachers, then we will have to moderate your comment. We will be checking throughout the day in order to get your links up for the community as soon as possible. As long as you use the same username/email to log in going forward, your comments should appear instantly in the future. 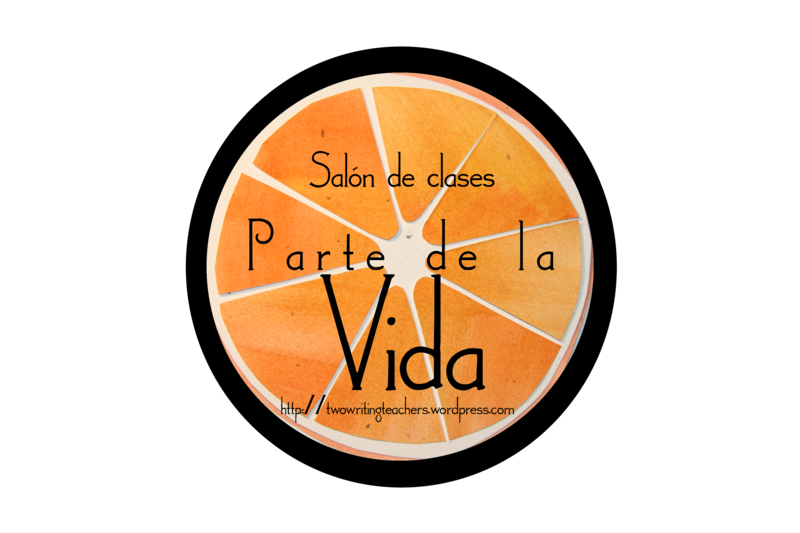 Finally, we invite you to grab the Classroom SOLSC button in either English or Spanish and use it on your blog. ← One more day until the March SOLSC begins! Let’s see if this works! Writers from a blended 2/3 class doing a morning SOL Club. Grade 5 In Bahrain – Trying to meet the Day 1 deadline! Just one writer today. Thanks! We were not at school today and on our school ski trip and most of my students will be writing in their notebooks first then posting on our blogs when we can so here is one students day at the hill. My students are excited to be a part of this community. I have a group of 7th and 8th grade slicers here from Galloway, Ohio. It’s been awhile since I have played on this page…hope I am doing this correctly. Enjoy! I have clearly done something incorrect here as my slicers posts are not showing up. I’ll check back tomorrow when I have more brain power! 5th grade class in New Jersey. This is our first Slice Challenge and we are very excited about sharing our love of writing with others! My students are doing a really slimmed down version (10 posts starting mid-month), because I made the decision to join late and we had other units to wrap up. We’re 7th graders on Kidblog and looking to connect with a few other Kidblog classes, since our posts aren’t public. DM me on Twitter if you’re interested, and we look forward to reading your posts too! 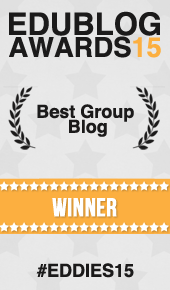 5th Grade students in Wisconsin in love with blogging! Not bad for the first day of blogging EVER for all of us! Fourth Grade Blue Jays soaring to new heights in Katy, Texas! 7th Graders from Texas have embraced this new challenge! Check out the class blogs on the right hand corner! Wow! I am so excited to see so many classrooms to learn and share with! First graders from Ohio sharing here! First graders in Virginia, thinking about spring break and friends. Our first time doing slicers in first grade. Take a look! 1st Grade students in a Virginia private school. This is their first day participating in the Slice of Life Challenge. Hi All! Here are the posts from my sixth graders. We are first timers taking on the challenge for classrooms and teachers. If you scroll down the left hand side of the page, you will see the links for all of our amazing student writers. My 5th grade class in Medellin, Colombia is participating. I have participated as an adult for 2 years, but this is my first time leading a class. We are nervous but excited! I have two groups of 5th graders from Michigan slicing this year! Our posts will be coming in throughout the day. Our 8th grade class from Iowa, blogging all day today, so stop back for more posts! Grade 3 class at the International School of Kuala Lumpur, Malaysia. Third grade in Kuala Lumpur, Malaysia excited to start! 5th grade class at an international school in Saudi Arabia. This is their first day and they are excited for you to post so they can comment.